Heil comes with a reputation for producing long-lasting and energy-efficient air conditioners. Over the years, they have been able to produce reliable air conditioners and acquire a wide customer base. This brand focuses on offering comfort along with exceptional warranties across all its series of air conditioners. Some of the popular series have been DXT+, HC4A, DX, and some of its entry-level models. Heil is positioned as a mid-segment AC manufacturer. Currently, they sell three variants of split AC systems - Deluxe, Quiet Comfort and Performance. Most customers are happy with Heil’s pricing in relation to the brand promise. 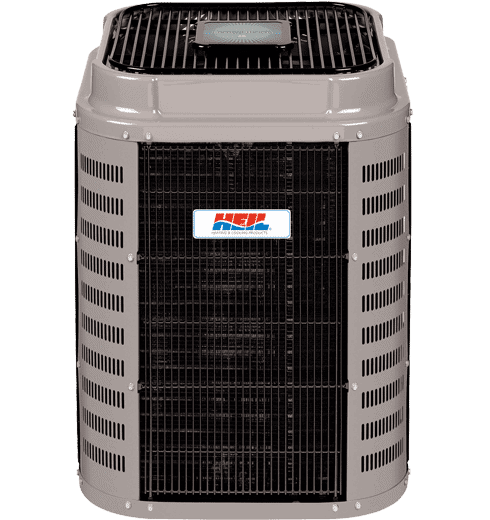 You will find a comprehensive guide to Heil’s air conditioners in this article, including pros and cons about the brand, some of its top models and prices, a short background about the company and our recommendation. If you intend to purchase Heil, then you can expect to save on your electricity bills. Efficiency and the warranty are a couple of aspects that influence a customer’s purchase decision. 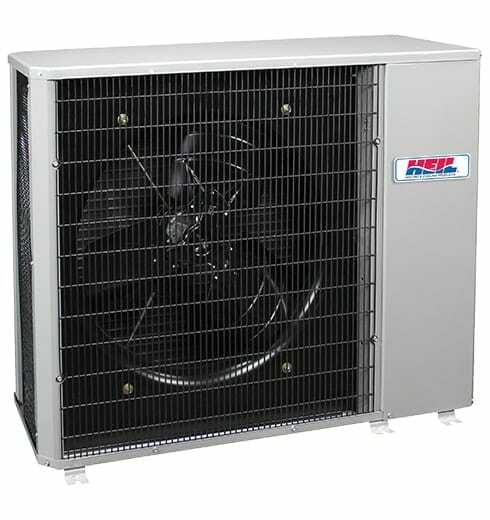 There are other great aspects built into the product by the manufacturer which make Heil central air conditioners a preferred option. 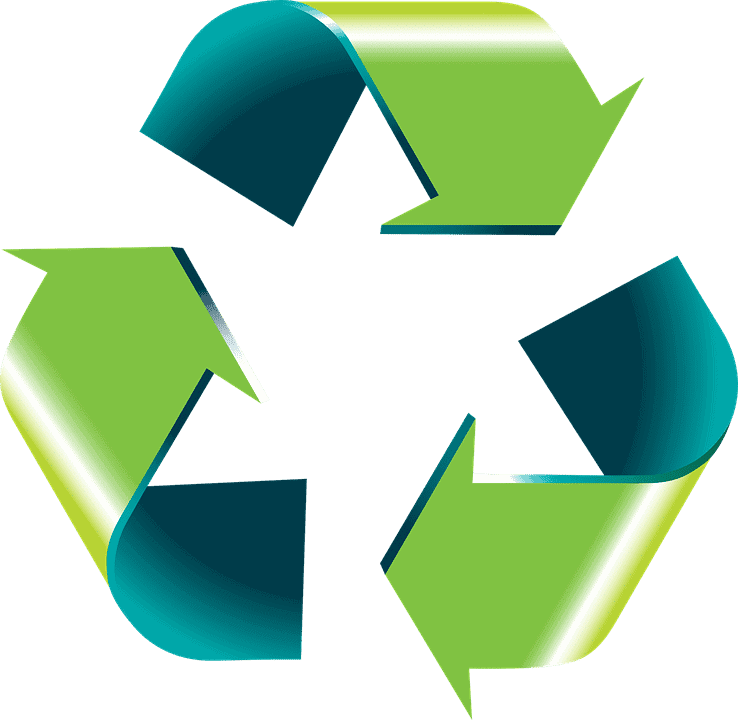 Efficiency is measured by the Seasonal Energy Efficiency Ratio (SEER). Heil products range from a SEER of 13 to 19, which means they provide good energy efficiency. Within this brand, the most efficient ACs that save up huge margins in utility bills can be found in the series of Heil Quiet Comfort DXT+ Observer Air. These have SEER ratings of up to 19. This brand also provides great cooling capacity. Heil air conditioners come anywhere between one and five tons. You should have a contractor evaluate your home before choosing the size you need. You cannot just base it on the square footage of your home. An HVAC professional should make the calculations for you, and a wide array of variables are involved. Also, you don’t want a unit that’s too big - it will cool your house faster than it can cool humidity out of the air, leaving you with a damp-feeling environment. Note that with increasing size, both air flow and the noise levels also increase. But that’s a secondary concern to making sure you choose the right size. Heil has been using the Observer communicating technology in most of its units. This technology enables coordination of the system with different processes within the AC. This is another reason for maximized efficiency among Heil central air conditioners. The technology gives you a signal when it’s time for maintenance time and when filters need changing. The Smart Recovery feature in it adjusts zones to your customized comfort levels throughout the day by adjusting to customized temperature. It runs on-screen diagnostics to simplify service calls. A few other helpful features of this technology are Wi-Fi access, touchscreen, dual-fuel system management and humidity control. Heil’s Performance series does not have a communication system. The Smart Sense technology for Heil products are installed with the Observer communicating technology to yield best results. The technology takes account of the temperature in the environment and makes small internal changes that enable efficiency and contributes to energy savings. It also keeps the unit steady and quiet. Models that have geothermal technology use renewable energy stored in the earth to increase energy efficiency, cost-effectiveness and reduce the carbon footprint. The manufacturers claim that this technology can save you up to 70% on your cooling bills and keep your home consistently comfortable, and it lasts up to 30% longer than ordinary air conditioners. Across all Heil air conditioners noise levels are moderated. You will hear less than 74 decibels at maximum and 56 decibels at a minimum. This is considered a suitable range for your AC unit. Heil calls their policy it a “No Hassle Replacement Limited Warranty”. All Heil air conditioners have a 10-year limited warranty on the unit parts backed by the dealer’s service support. There has been an overall good experience about use of the warranty with this brand. A few other features offered in Heil air conditioners that add to your comfort are remote access, variable speed, dehumidification and better air quality. On the whole, the price offered by Heil is affordable. While there are many takers for Heil, there are some less satisfactory parts of this brand. But most problems - as is the case with most brands - have to do with installation. Disappointing experiences mostly have to do with installation rather than the equipment itself. So it is more a matter of choosing a better technician than a brand. Also, some aspects that you need to pay attention to during installation are location of the unit, air flow, or a mismatch between indoor and outdoor units (split AC system). A good HVAC technician takes these aspects into consideration before installation. There is criticism that since ICP is the current owner of the brand, there is a likelihood of lack of exclusivity in the type of parts used to manufacture these units. This minimizes the uniqueness of Heil and means that parts aren’t always proprietary to the brand. This is however a matter of preference than a flaw from the manufacturer. With due care and diligence, Heil works great as an economic air conditioning option for residential purposes. Heil has introduced central air conditioners in three different series - Quiet Comfort, Quiet Comfort Deluxe and Performance. Quiet Comfort Deluxe models are designed for the hotter locations and days of the year. They also come in larger sizes than Quiet Comfort ACs. ACs in the Deluxe series have higher sound reduction ability, better cooling capacity and higher energy efficiency. Both series have the communication and smart sensing technology built into them. The Performance series, on the other hand, is designed to be more economical and is priced lower than the others. Some features that are not available in air conditioners of this series are the communication system and higher energy efficiency. Some of the Heil products that have done well among customers are picked and listed here for you. 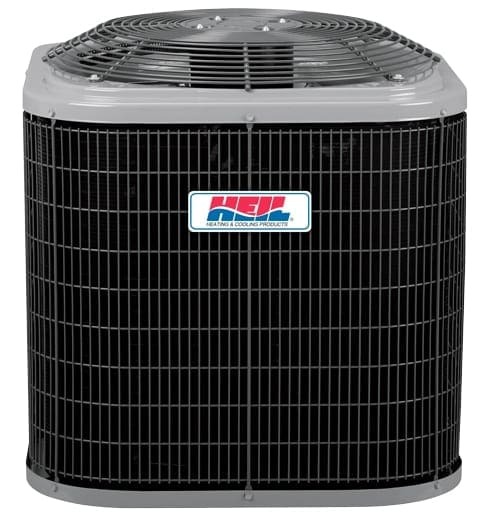 This is the most energy efficient among all air conditioners offered by Heil. It has a SEER rating of 19 and 13 EER. It is a two-stage system with 5 stages of variable-speed compressor operation. It has low noise levels of 56 dbs. The manufacturer has included both Observer Communicating and Smart Sense Technology. The non-ozone depleting R-410A refrigerant is used and has a cooling capacity of 2 to 5 tons. It comes with 10-year no hassle replacement limited warranty. 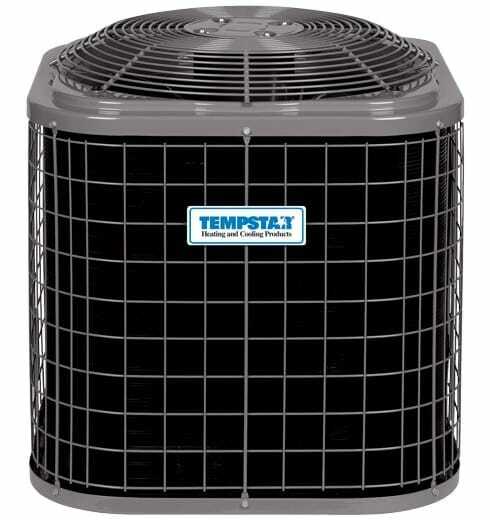 This can comfortably cool your home in hot weather and has a SEER rating of 17 and EER of 13. The Deluxe 17 also has a two-stage scroll compressor and two-speed fan motor. This one is noisier than the HVA9, as “loud” as 70 dbs. To even this aspect out, it has sound-reducing features: an aerodynamic two-speed fan, soft-mounted compressor, and a high-performance acoustic-absorbing compressor blanket. It has both the communication system and sensing technology. It uses the non-ozone depleting R-410A refrigerant and has a cooling capacity of 2 to 5 tons. It comes with 10-year no hassle replacement limited warranty. The HSA6 has a single-stage compressor option and single-speed fan motor. It has a SEER rating of 16 and a 12.2 EER. This model has a cooling capacity between 1.5–5 tons. Its noise levels are as low as 69 dbs. It comes with 5-year no hassle replacement limited warranty and 10-year parts limited warranty. The H4A3 is another good model with a single-stage scroll compressor and 2-speed fan motor. It has a 13 SEER and 11 EER rating. It is a budget-friendly model that has a single-stage scroll compressor and a two-speed fan motor. Heil does not offer the communication system and SmartSense technology in it. This model has a 1-year no-hassle replacement limited warranty and 10-year parts limited warranty. It runs atv 71 dbs, but is less noisy and more affordable than the HSA5, another model in the same series. This model may not be eligible for installation in the Southeast or Southwest regions of the country based on Department of Energy minimum efficiency standards in place as of January 1, 2015. Check with your dealer before installation. The NXA6 is one of the most economical air conditioners by Heil. It has a single-stage scroll compressor and a single-speed fan motor. However, it does not carry any of the energy-efficient or other technology in the other series. This is the noisiest among all ACs manufactured by Heil, at 76 dbs. It only comes with a 10-year parts limited warranty. It has a wide range of cooling capacity between 1.5–5 tons. The N4A6 has a single-speed fan motor. 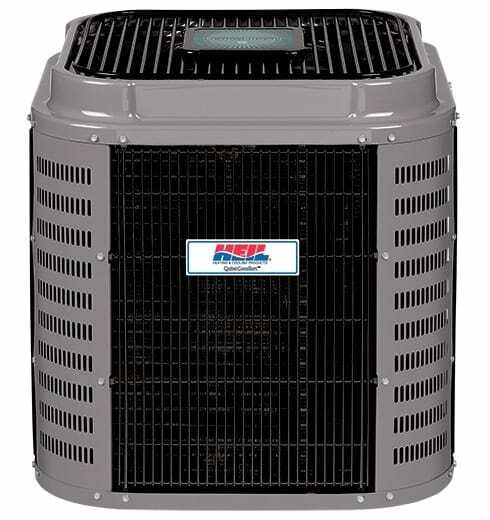 This single-stage air conditioner comes with a 16 SEER and 12.2 EER rating. It works well in summers and has noise levels at 70 dbs. It has a cooling capacity ranging from 1.5 - 5 tons. It only comes with a 10-year parts limited warranty. The NH4A4 has some positive reviews and is the quietest AC in the Performance series with a recorded noise level of 66 dbs. It has a single-stage scroll compressor and a single-speed fan motor. Unlike the rest of Heil models this one has a different build and design to work best for multi-family dwellings. It has a 14 SEER rating and 12.2 EER rating. Its cooling capacity ranges between 1.5 to 5 tons. This is another budget-friendly air conditioner. It only comes with a 10-year parts limited warranty. 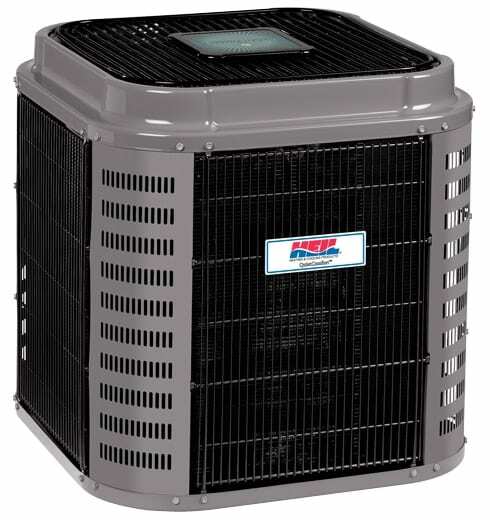 Heil manufactures ACs in the price range between $795 and $3,050. The federal government has offered tax rebates and credits for homeowners who choose to purchase an energy-efficient appliance.You can check the Department of Energy’s website to see if any are in effect. Your AC contractor or local electric company can let you know what’s currently available. You can offset your investment by your estimated efficiency savings on your monthly utility bill. Heil air conditioners are available for a certain base price. 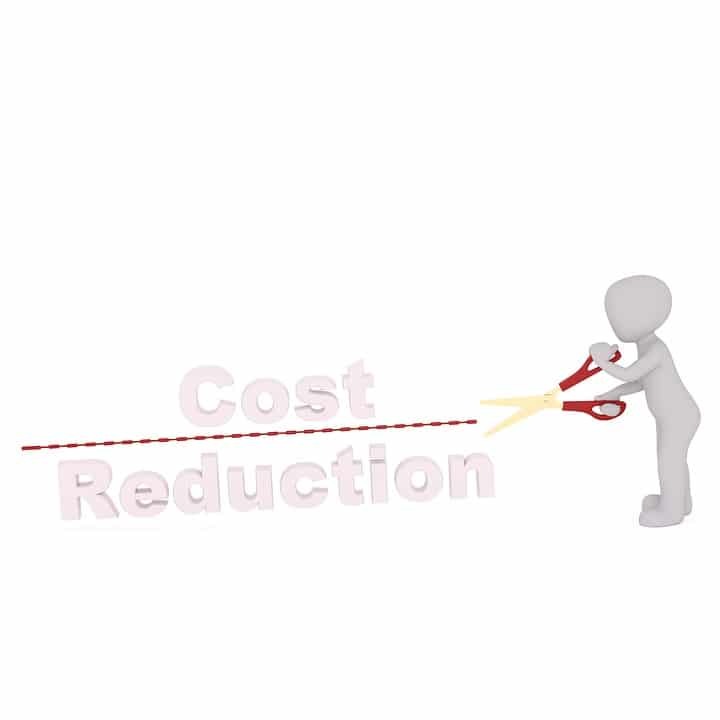 Like all brands, installation charges will be another cost you need to factor into the price. Most people elect to buy their system through their contractor, but it can also be bought separately. However it’s always good to consult with a reputable contractor first to make sure you’re choosing a unit appropriate for your home. To purchase Heil ACs, the brand offers financing options through Wells Fargo Financial National Bank which is subject to your credit rating. 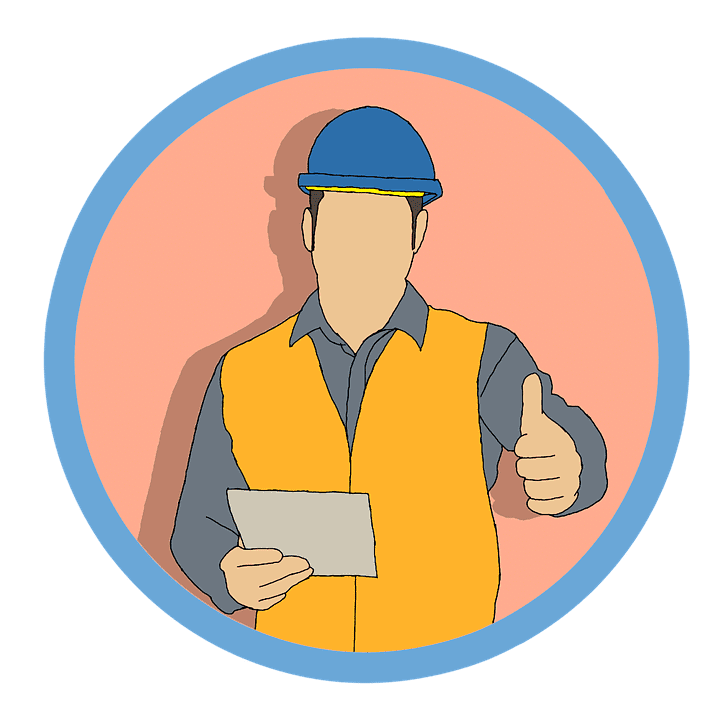 Some sources that will provide background information about a contractor include HVAC Excellence, North American Technician Excellence, the Consumer Affairs Office and the Better Business Bureau. Yelp and Angie’s List are also good sources to check for referrals. Installation costs may not include the cost of some additional parts you need like a condenser pad, refrigerant lineset, evaporator coil, thermostat and so on. Supplying genuine complementing parts to the AC unit is largely dependant on the skill of the contractor. 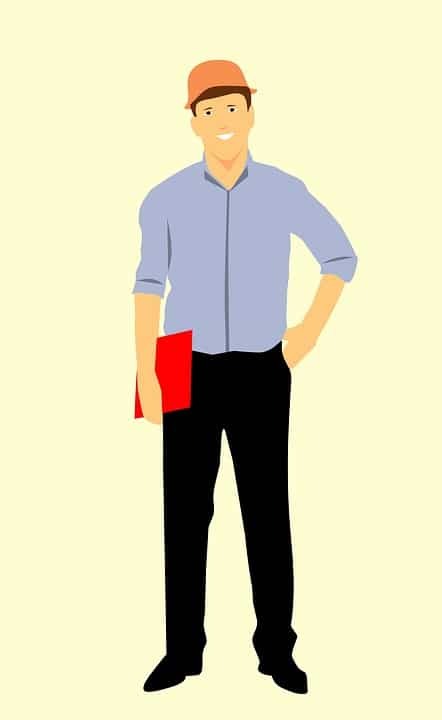 Invest time researching your contractor and understanding what’s included in their bid; this is at least as important as researching your AC brand. Heil is a highly-respected HVAC manufacturer is owned by a multinational conglomerate United Technologies Corporation (UTC). Prior to this acquisition in 1999, Heil was established as an independent brand in 1962. Heil is a “sister brand” to other brands like Carrier, Bryant and Indoor Comfort Products (ICP) under the UTC umbrella. However, Heil existed as a manufacturer much before its legal establishment and it traces its origins to over a century ago. You can find similar models of Heil among some of its sister brands like Arcoaire, Comfortmaker, Day & Night, KeepRite and Tempstar. This is because all of them share the same parent company. You can see more info on other AC brands here. You may be happy about Heil’s performance, pricing, energy efficiency, warranty and cooling capacity. But the most important factor is to make sure you get a contractor who will install your machine well; most problems arise from poor installation jobs.. If you have been able to locate good installation technicians, then your buy would be a highly satisfied one.